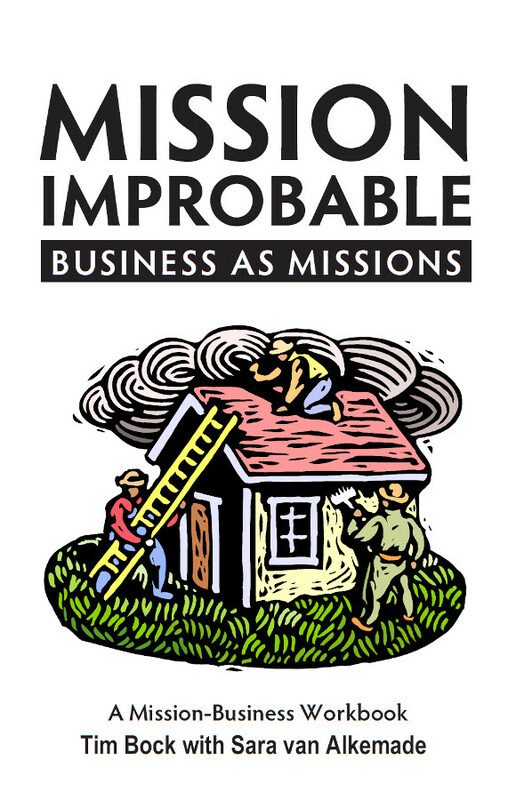 What is mission-business? The business itself must be ministry. I discovered that the workplace provides an ideal arena for discipling young believers and for challenging more mature believers to growth in Christlikeness. I have also learned that there is no better witness to nonbelieving customers and vendors than consistent humility, kindness and honesty in all our business dealings. This book was written originally for one missionary organization who said they needed to be self supporting while keeping to their focused mission of call. This workbook attempts to bring the balance of a real for life profit business into the mission’s focus of relationships.